Are you a business owner, marketer or sales person? Confused with social media and how you should be using it to help grow your business? 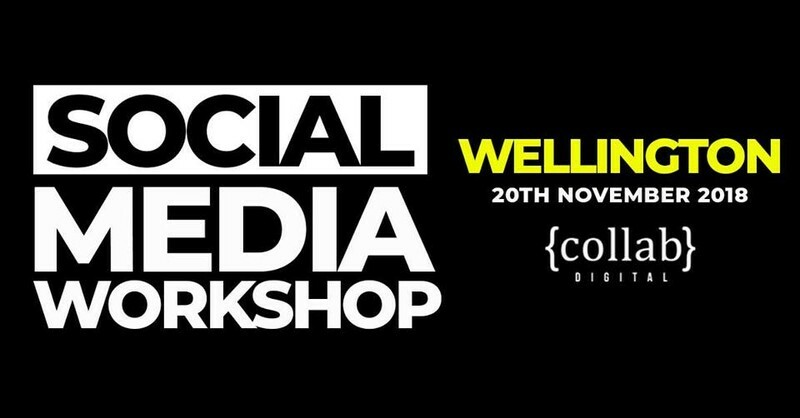 If so, our in depth half day Social Media Workshop is a must-attend! In a classroom environment, you'll learn what it takes to succeed in social media with a detailed look at audiences and how they behave, platforms, content creation, paid adverts and more with set hands on tasks to complete, including the development of your own social media strategy! We'll discuss the 5 major platforms - Facebook, Instagram, LinkedIn, Twitter & Snapchat with a deeper insight on the two biggest. This event is strictly limited to 30 attendees only and is on a first in, first served basis. Group bookings or 2 or more attract a discount, so if you'd like to know more please get in touch!